On accepted cases we provide medical help and medical testing, medical transportation, and lost wage review. Large trucks, commercial trucks, tractor-trailers, big rigs, 18-wheelers, and semi-trucks frequent the roads and highways of Texas every day. Commercial vehicles travel to and from cities all over America by use of roadways, freeways and highways. Many truck drivers are often pushed to get the job done and must adhere to very strict schedules, and unfortunately this sometimes results in a truck driver becoming fatigued due to a lack of sleep, or a truck driver failing to use proper safety precautions while driving. Victims of trucking accidents often sustain very serious injuries including brain injuries, massive head trauma, neck injuries, spinal cord injuries, paralysis, loss of limb(s), burn injuries, disfigurement, neck injuries, broken bones, lacerations, whiplash, bruises, coma, and even death. Whenever a person is seriously hurt or injured, they have the legal right to seek justice when someone else is to blame. With the help of one of our Houston truck accident attorneys, a victim or family member of a victim may be entitled to monetary compensation to cover things like medical expenses, future medical care, loss of income, loss of future income, property damage, loss of benefits, loss of inheritance, loss of companionship, funeral expenses, mental anguish, pain and suffering, and more. Rick McGuire, Attorney at Law, provides outstanding legal representation to clients throughout Houston, Texas. Our truck accident lawyers can file claims against all parties that may be legally responsible for a trucking accident, including the owners and management of the trucking company. Please contact a Houston trucking accident lawyer at our firm today if you or a family member has been seriously hurt or injured in a trucking accident,auto accident, motorcycle accident or pedestrian accident. When you make the decision to hire an 18-wheeler accident attorney or semi-truck accident attorney at our firm, we will begin our own investigation. During the investigation, your truck accident attorney will look at the trucking company’s maintenance records, safety inspections, past accident reports, certifications, drug/alcohol testing records, and driver logs to prove liability and wrongdoing. We will fight to reach an auto accident settlement on your behalf and will even provide legal representation during a civil trial should it become necessary. Have you or a loved one been seriously injured in a trucking accident? 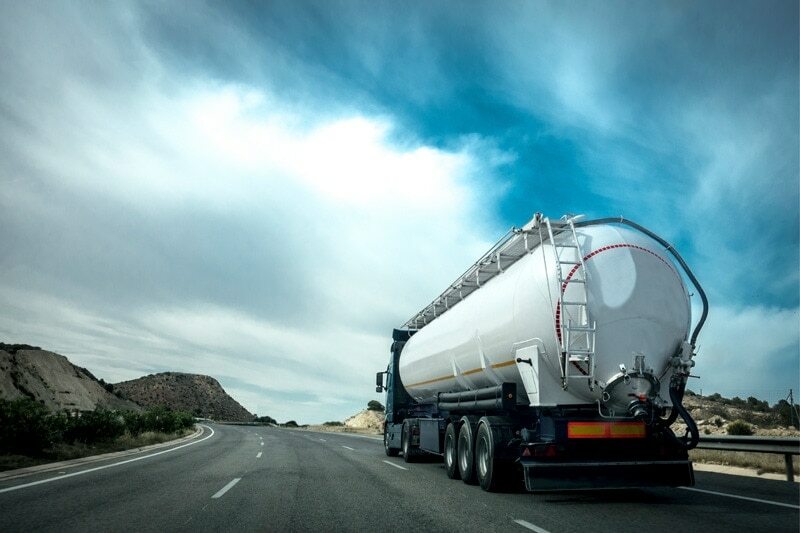 Contact one of our Houston Trucking Accident Attorneys today. Why hire and retain the Law Office of Rick McGuire in regard to a commercial trucking or large vehicle accident? Rick McGuire grew up around commercial vehicles. He has held a commercial license and was working on commercial vehicles as a mechanic early in his career. He owned and operated a large truck tire service and recapping business that also was involved in maintaining these vehicles. He knows what to look for such as defective steering equipment, bad brakes and tires that are not maintained or serviceable. Rick is still involved in overhauling engines and other components of commercial vehicles as a hobby.